Summer days are fast approaching and I’m already anticipating the kids’ cries of “Mom! We’re bored!” In an attempt to prevent that from happening this year, we started planning our family vacation the day after school started in the fall. You might ask why we start planning the family vacation so early. 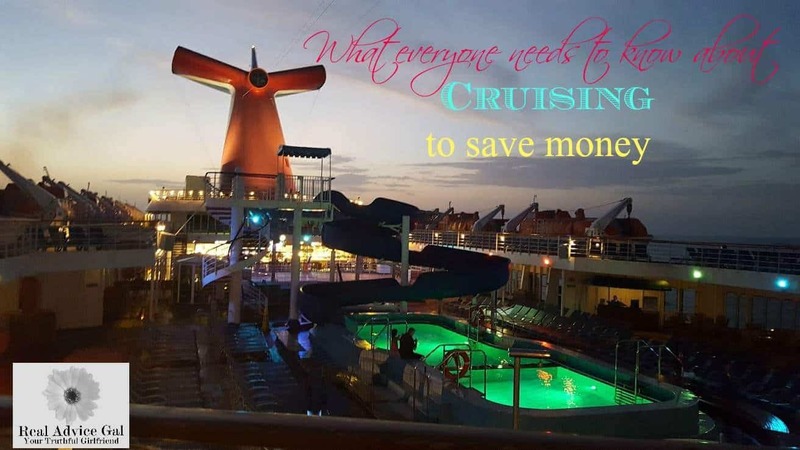 It’s simple … we live on a $30,000 a year budget and have to carefully plan luxuries such as vacations in order to stick to that budget. The first step to planning a family vacation is to have a family meeting. 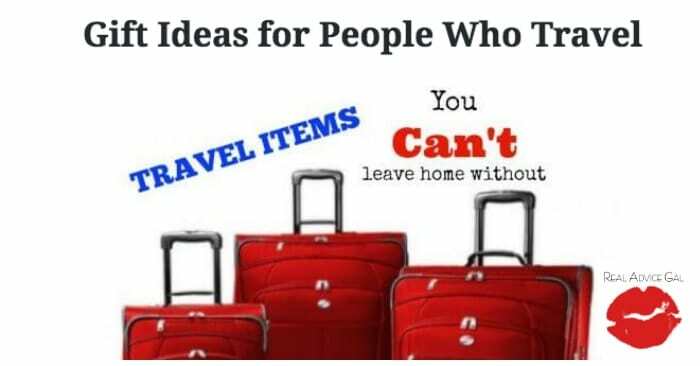 Everyone has their own ideas when it comes to where we will go and what we will do on our family vacation. This year Bubba wants to go fishing, Sissy wants to swim and tan and Missy just wants to have fun. 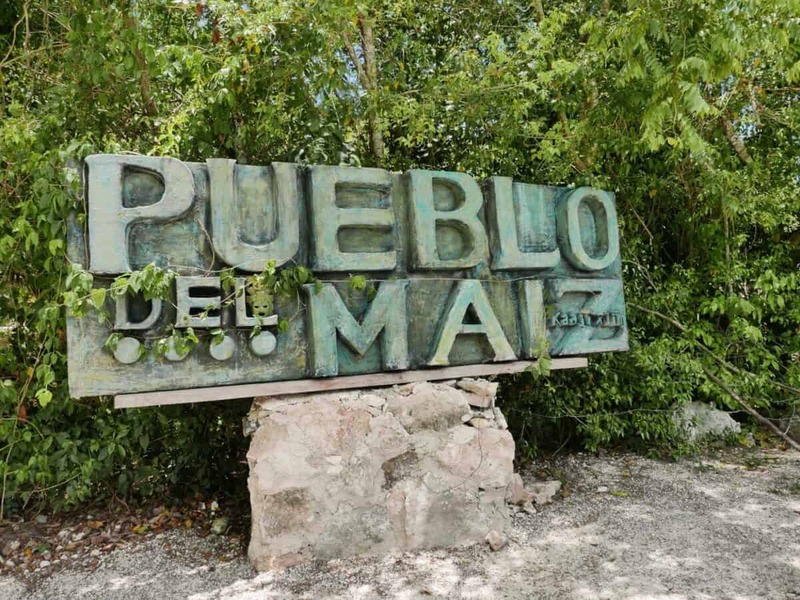 Over the years, we’ve discovered there are so many places to vacation within a two or three-hour drive from our home. 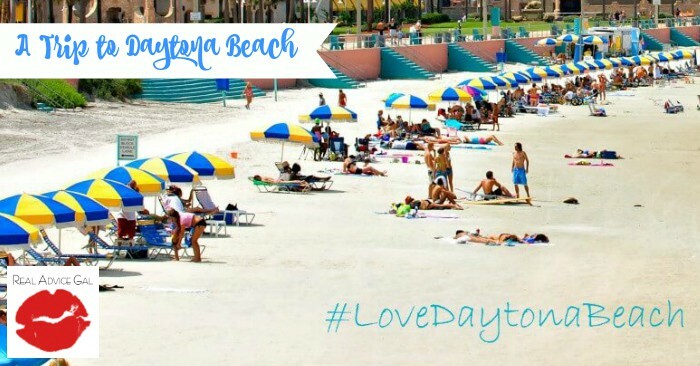 Instead of spending days in the car getting to and from our chosen vacation location or paying airfare for the five of us, we choose vacation spots which we can get to quickly and settle in for family fun time. Once we decide on a location, we involve the whole family in planning what we will do. All of this has to be within our budget. After all, we, as parents, still have to pay for the family vacation! That doesn’t mean the kids can’t help though. Finding affordable accommodations for the five of us can get a little tricky but is not impossible. The earlier we book, the less expensive it tends to be. The only two “must-haves” for hotel stays are an indoor swimming pool and free continental breakfast. Vacation home rentals save us more money because we cook most of our own meals but plan (and budget for) at least one or two special meals out. How Will We Pay for Family Vacation? 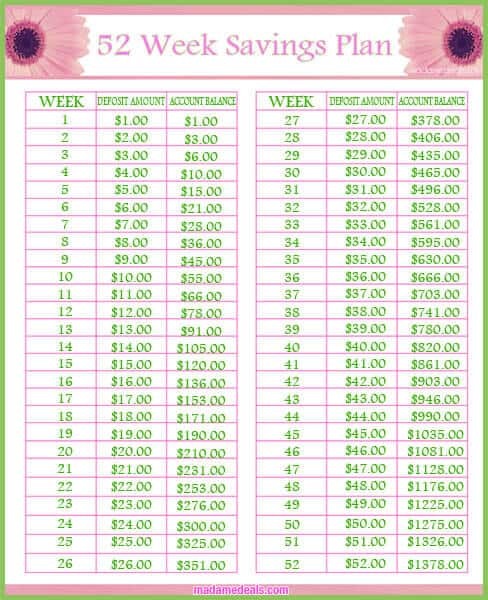 Dedicate a Specific Amount to Fun: We follow the 52 Week Savings Plan as part of our regular budget. 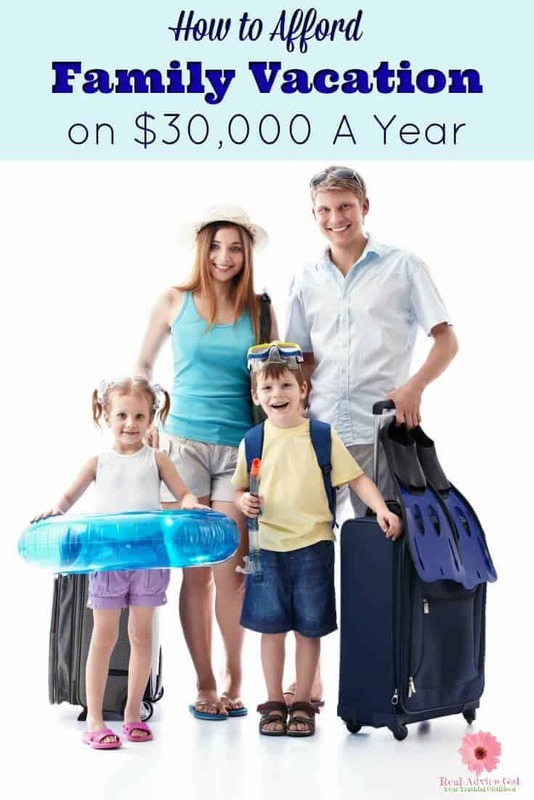 Setting aside 25% of those funds in a separate family vacation account amounts to $344.50. Pick Up Extra Shifts: My husband’s biggest contribution is picking up an extra shift at work when they are available. We can generally count on this adding another $750 to the family vacation fund. Kids Can Contribute: A certain amount of the family vacation budget is allocated for each child to buy one or two souvenirs. This is usually set at $10-15 per child. 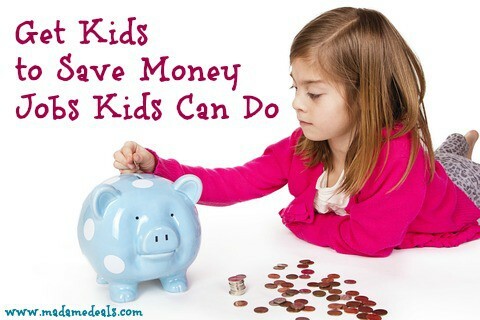 Anything over that is the child’s responsibility to save up. We encourage our children to save a portion of any gift money they receive and any money they earn doing jobs around the neighborhood. Rebates: Any money earned through rebate programs such as Ibotta and Ebates are added to the vacation fund. Side Work: A portion of the money I earn from writing blog posts is added to the vacation fund. Birthday/Holiday Gifts: Our extended family knows we live on a very tight budget. Instead of buying something for us which will sit on a shelf, they give us gift cards for chain restaurants and gas stations. A great deal of work goes into planning a family vacation. Substantially more effort goes into it when you’re living on $30,000 a year and fancy vacations are not part of that budget. We’ve made it work. I know you can too!